How important is it to have an auto-fill? An auto-fill is one of those features that if you install one you will love it. It makes maintaining a pond so much easier. An auto-fill does just what the name implies. 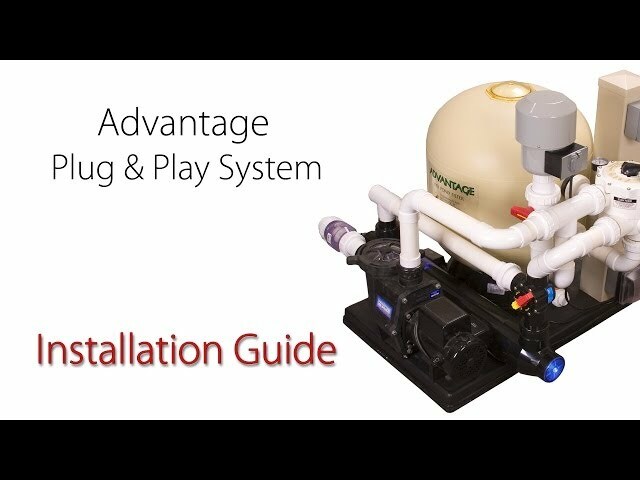 It will automatically keep the pond water at the same level all the time. As water evaporates, it will automatically replace it. 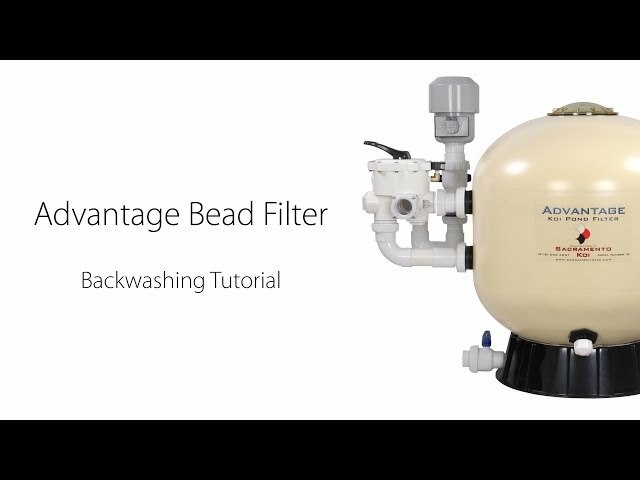 They are especially useful if you have a bead filter, because each time you backwash the filter, the auto-fill will replace any water used during the process. Too often you hear of someone turning on the hose to add water and then forgetting to turn it off only to later find all their koi dead. 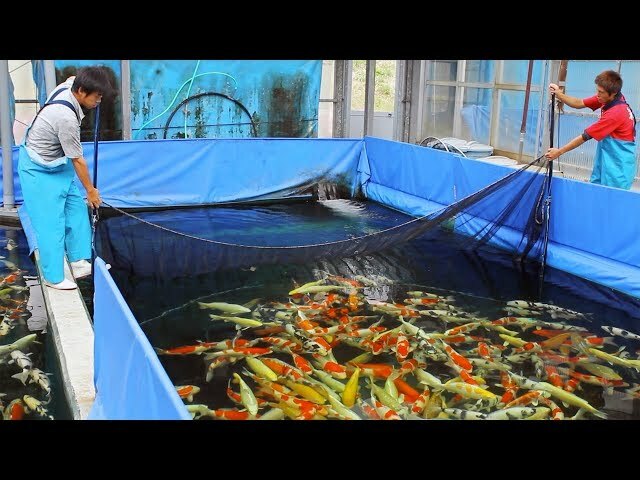 This is because whenever you replace more than 10% of your pond water at any one time, with city water, you need to add a dechlorinater to neutralize the chlorine in the water which is toxic to fish. With an auto-fill you don’t run the risk of forgetting to turn off the water. 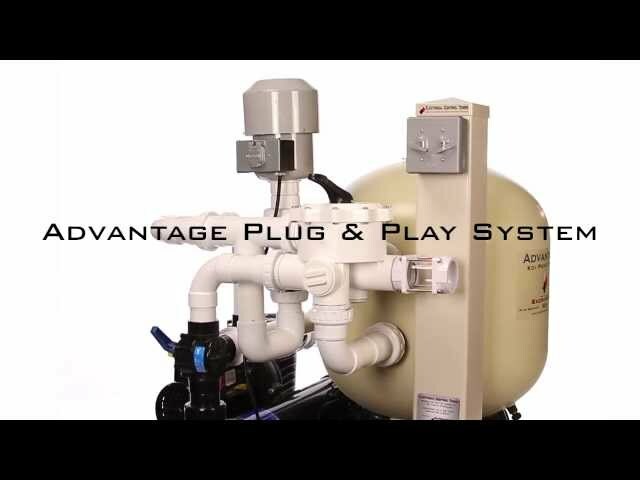 Under normal use it is generally not necessary to add dechlorinator to the pond each time the auto-fill comes on. The reason is that you are replacing such a small percentage of water that the chlorine evaporates before it can become a problem. The Advantage auto-fill comes with a built in overflow capability. This is important for two reasons. The first is that whenever the pond overfills, such as during a rain storm, the excess water will exit through the auto-fill instead of allowing the pond to overflow. Sometimes, when a pond overflows, the fish are prone to jumping out of the pond. The second reason is, if the auto-fill water valve were to ever stick open, once the pond level raised to the overflow level, any excess water would flow out the overflow instead if back into the pond. 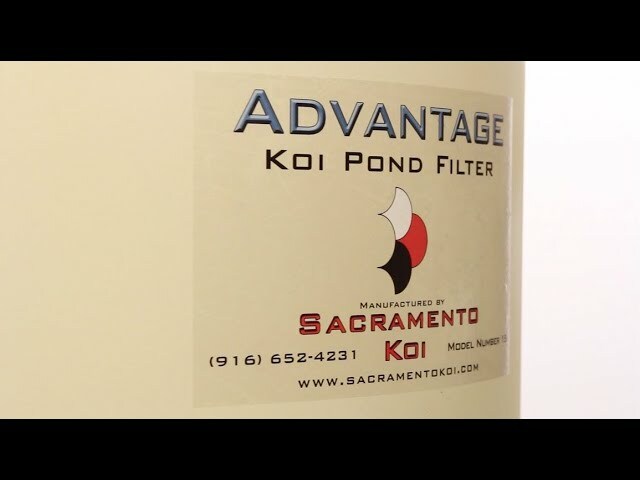 This could save your koi from a chlorine overdose.